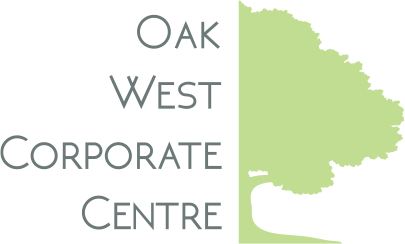 Fengate is pleased to announce the launch of a new website for the Oak West Corporate Centre development in Oakville, Ontario – oakwestcorporatecentre.com. The new website features property and building details, as well as information regarding the amenities in the surrounding area. It will be updated with the latest photos and news as the project progresses through construction and leasing. For more information about leasing and/or development opportunities, please visit the Contact page. © 2019 Fengate Capital Management Ltd. All rights reserved. All renderings, site plans and specifications shown are subject to change at anytime without notice.